Click the video above and find out more about the PDF ! 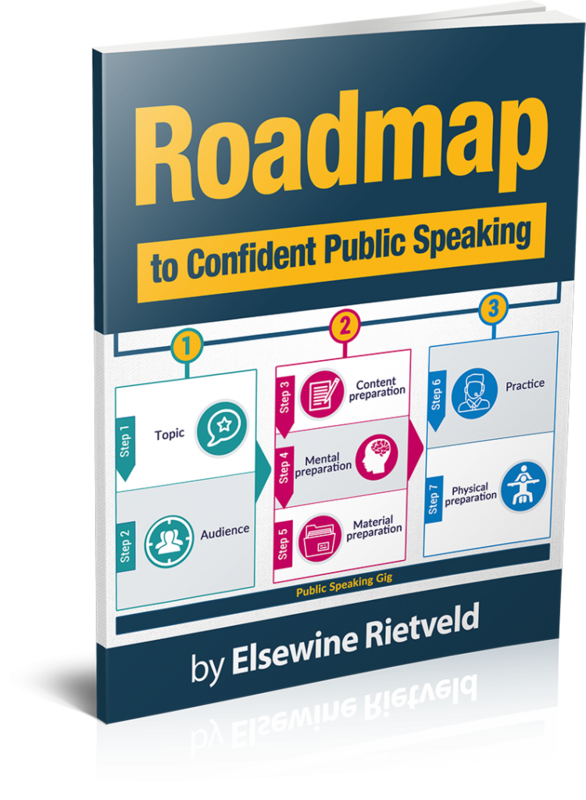 DOWNLOAD YOUR FILLABLE PDF HERE: Your Roadmap to Confident Public Speaking! (Download first & save your PDF, then open it﻿ ﻿with adobe reader. Click here to download the free adobe reader when you can't see fillable fields. Why did you sign up to get the Roadmap? You can download your fillable PDF: Roadmap to Confident Public Speaking by clicking the orange button above. Keep an eye on your inbox: You'll receive an email from me, with the link to this page, so you can always find it - in case you lose your PDF or did not download it right away. Click the orange button above to download your free PDF today, so you can get quick results by implementing the tips immediately. HOW TO SCRIPT your videos - ﻿so﻿ you're ﻿﻿never﻿﻿ short for words! I used to feel uncertain and uncomfortable in front of the camera. In the beginning, I didn't even press record... And when I did, I often stuttered or mumbled, forgetting what I wanted to say. 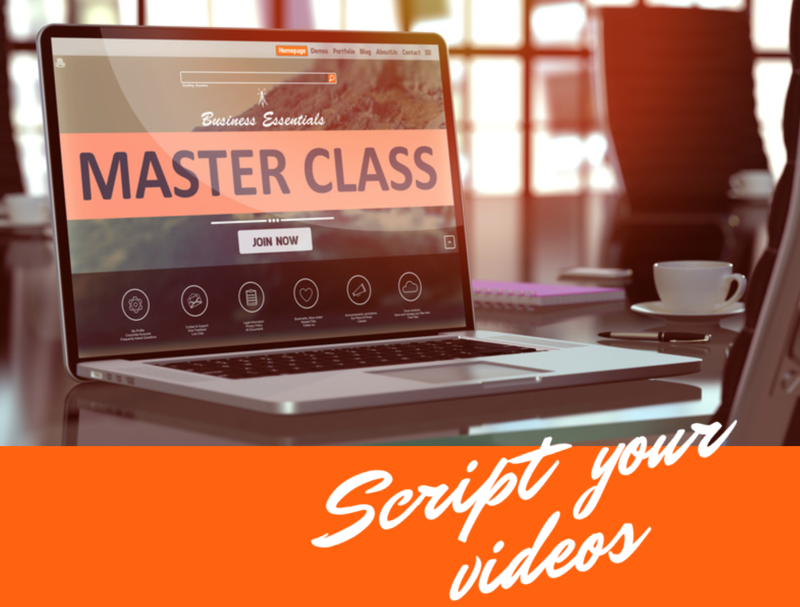 Over the years, I've discovered different ways to script my videos and I'm sharing my productive approach with you here in this masterclass! The days that you look back at your video, cringing at the way you've rambled on, just ﻿﻿didn't﻿﻿ know what to say or went off-topic again... are OVER! It becomes super easy to structure your content, because you now know exactly how to﻿ ﻿prepare and how this is different for the nine types of video that we go over in this Masterclass - they are very different, and so is the way to script them! Click above and create an account and proceed to payment. After you sign-up, login, then hover over "Choose Program" in the menu to find your masterclass!